Telecom and Data solutions : Sales and Service of Avaya Office IP, Magix,Partner / Nortel , Northern Telecom , Meridian / Panasonic / Vodavi / 3CX / NEC . Structured cabling including Cat-5e , Cat 6, Fiberoptic, and Video Cabling. 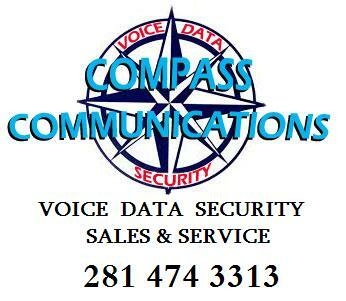 Sell and service voice mail systems, paging systems, VO-IP Systems.